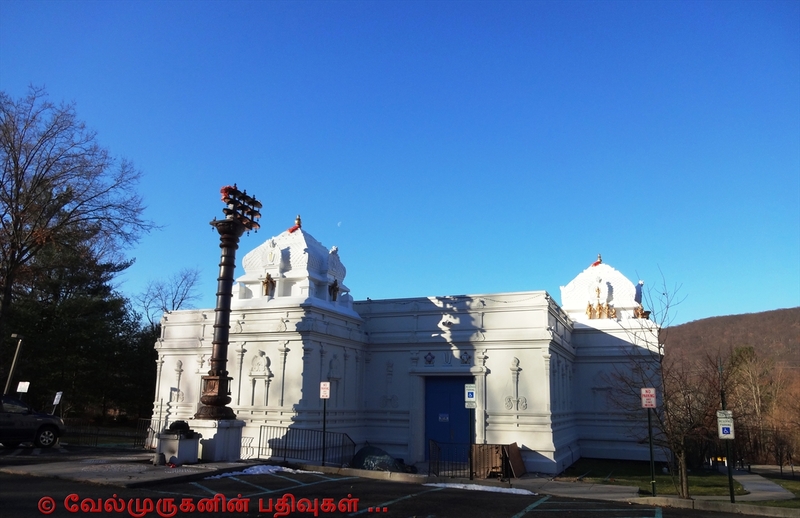 The idea of having an exclusive place of worship in the USA for Sriman Narayana had taken shape in August, 1985 at the birthday celebrations of the 44th Jeeyar of Sri Ahobila Mutt (His Holiness, Sri Mukkur Azhagiyasingar). 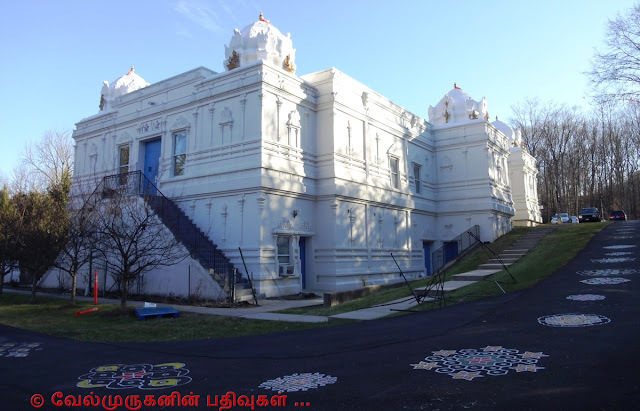 Our beloved Founder Acharya commanded Dr. Venkat Kanumalla to build an exclusive temple in the USA for Shri Ranganayaki and Lord Sri Ranganatha to propagate the concept of Saranagati – Absolute Surrender to Lord Sriman Narayana. 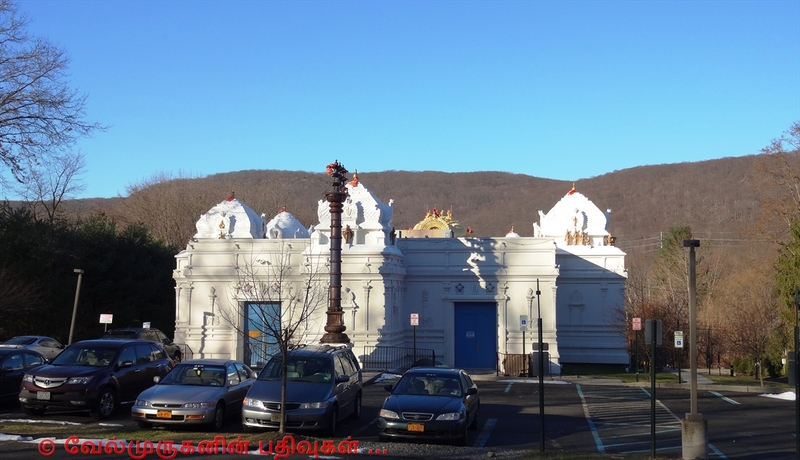 Sri Ranganatha Seva Samithi was registered in the state of NY on Oct 8, 1987. Soon after, Utsava Vigrahas of the present Sri Ranganatha, Sri Devi, Bhu Devi, Mahalakshmi and Andal prana pratishtha was performed at the Dasavatharam Sannidhi in Srirangam, India in the presence of the 44th Jeeyar. 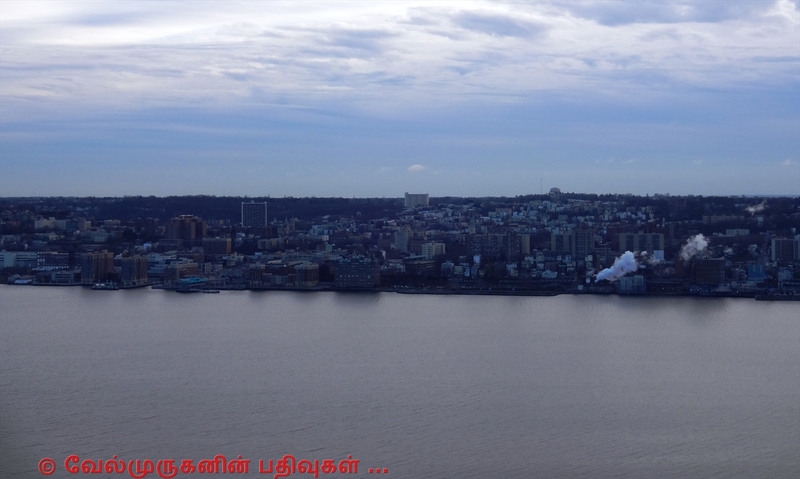 These Vigrahas were air lifted to New York. For the next 12 years, the Divya Mangala Vigrahas blessed Venkat Kanumalla at his residence by having Daily Aradhana. During these 12 years, Venkat swamin and several dedicated volunteers reached out to the devotees to raise the much needed funds for the construction work to begin. 5 acres of land in Pomona, New York was acquired for building the temple. Ground breaking ceremony was performed in 1997 and the first phase of construction was started. In May, 1999, 10 skilled Stapathis were flown in from India and they worked for 20 months until January 2001, to complete all the traditional temple art work, including the beautiful Pranavakara Vimanam. 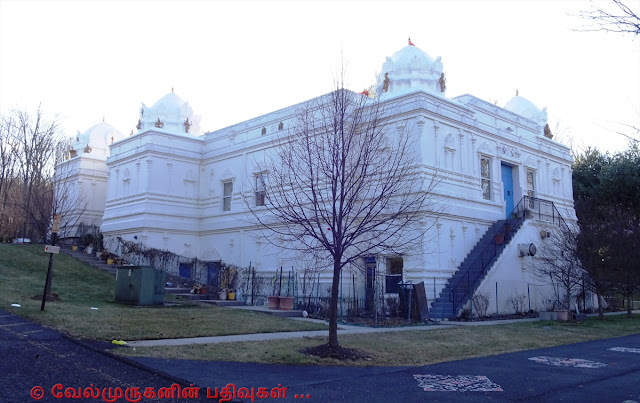 As the construction was proceeding, devotees and Sri Vaishnava organizations from all over the US continued to support this project. The second phase of the construction required a fresh infusion of funds. Many devotees took out second mortgages on their homes or borrowed from their retirement or personal savings to help with the temple construction. With the untiring efforts of the trustees of the temple and the volunteers, the construction work was completed the certificate of occupancy was finally obtained on February 14 2001. The final samprokshana (Kumbabishekam) was held on May 27, 2001. It was preceded by ceremonies 48 days ahead, starting from April 6, 2001 with Dhanyaadivasam. The Temple main deity is Lord Sri Ranganatha, is in typical reclining posture. 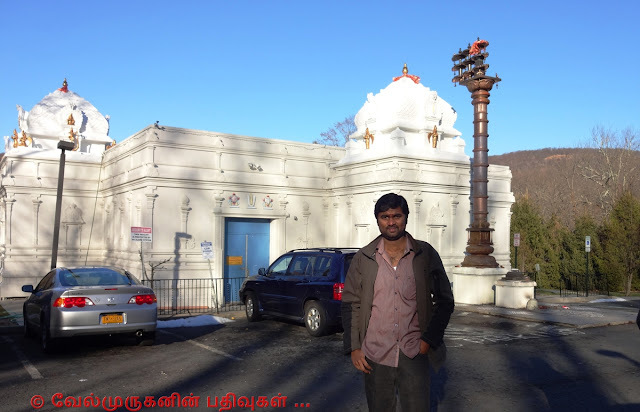 You can do the Archana at free of cost, and also temple authenticate prasatham can get in basement of the temple.